Welcome and thank you for visiting my website. Here you will find examples of my limited edition lino prints, all of which are hand printed by me. I am an artist, printer, designer and workshop tutor based in England. I use a combination of photography and sketching, to create my images. My work is handmade and produced at my studio in the beautiful Sussex countryside. I am a member of the Chalk Gallery, 4 North Street, Lewes BN7 2PA . Chalk prides itself on having a hang of new works every six weeks. Please see my ‘Art Venues’ Page for other Galleries and ‘Events’ for this years exhibitions, fairs and shows. You can view work on the ‘Gallery’ Page. Please contact me for prices or to view my work at my Studio. 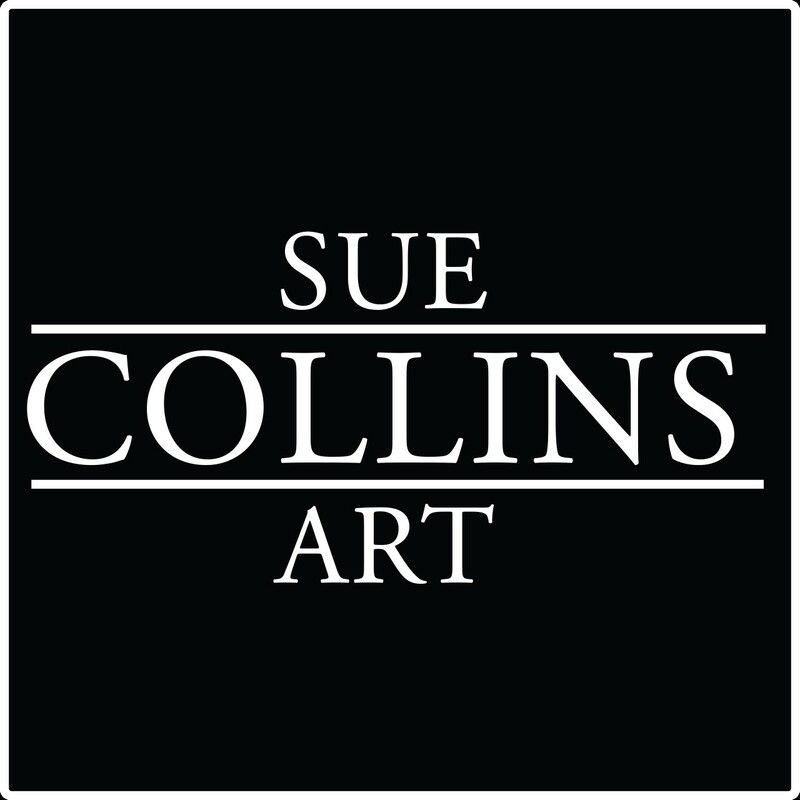 Please contact me if you wish to arrange an appointment to view my work in my Hassocks Studio. Follow me on instagram if you would like to keep up to date with my current practice. Thank you for a brilliant workshop this morning, I feel totally inspired and really look forward to another session in the near future! I’ve already been out this afternoon to take photos for my next attempt! Thanks again. Julie. Littlehampton. That’s brilliant Julie. Thank you so much for letting me know. I look forward to seeing you again.